Born out of the desire and need to concoct a more customized and hassle-free makeup application, Gerard Cosmetics then came out with their first product, which is the BB Plus Illumination Facial Creme. 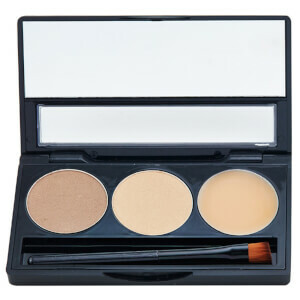 Jennifer Gerard, the founder and CEO of the brand, grew tired of the endless mixing and blending of foundations, highlighters, and primers, which is why she then came out with her own effective combination. 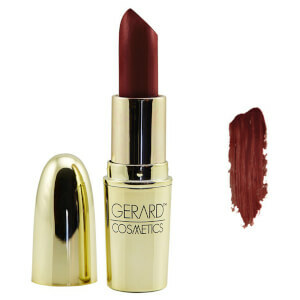 In an industry where several collections and products are released at a time, Gerard Cosmetics Australia takes pride in prioritizing quality over quantity. 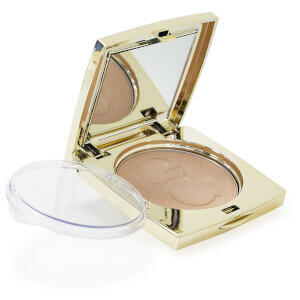 It was a conscious choice on the brand’s part to really put in the time to pay attention to all the details of every single one of their products--ensuring that it’s as effective, innovative, and beautifying as they want it to be. 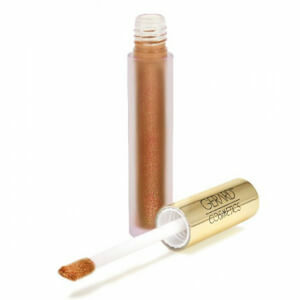 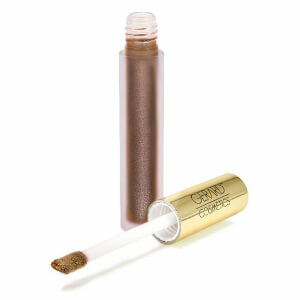 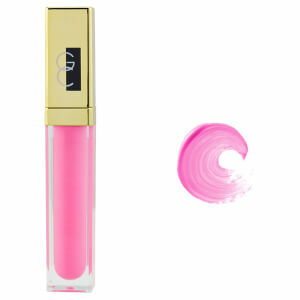 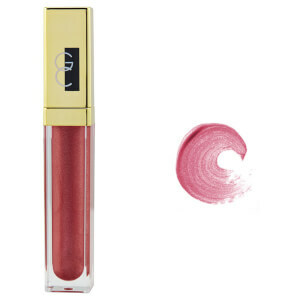 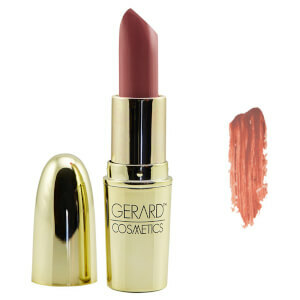 Gerard Cosmetics is a line created for women by women who empower each other. 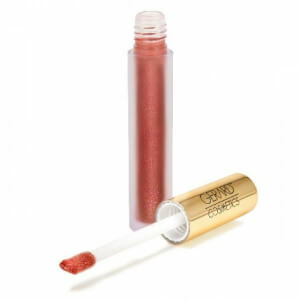 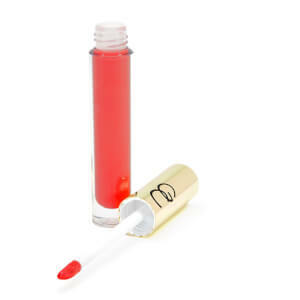 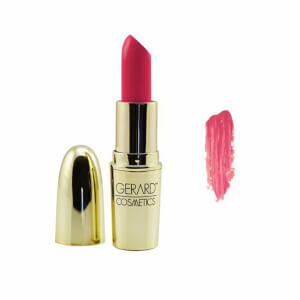 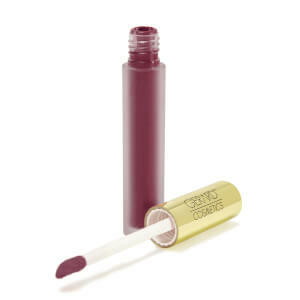 Their product line truly represents their main objective of providing these women with luxurious, endlessly chic, yet very accessible makeup products such as the Gerard lipstick, that do make life a little bit easier, more convenient, and a whole lot more beautiful. In coming up with curated formulations for their products, Jennifer deeply values the input and feedback of women, who serve as the main inspiration of the brand. Through constant participation in women’s beauty dialogue, the brand then proceeded to come out with one amazing product after another. 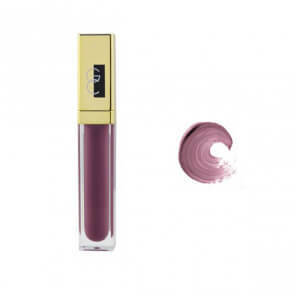 Their best sellers comprise of the following: Hydra Matte Liquid Lipstick (Gerard Cosmetics Serenity shade, in particular), Slay All Day Setting Spray in Coconut, Slay All Day Setting Spray in Lavender, Brow Bar To Go, and the Star Powder Highlight among many others. Through this growing array of Gerard Cosmetics products, the brand continues on to help bring about the very best version of women today. RY is proud to carry and offer these best-selling cosmetic products from Gerard Cosmetics Australia, providing women with no-fuss options in enhancing their best features day in and day out.